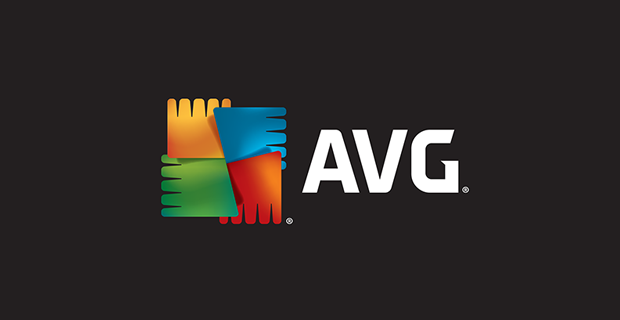 Redwood City, California, United States, February 7, 2019 - AVG Online Security today announced that its flagship product, AVG Antivirus FREE, has been commended as a “Top Rated Product” by the prestigious test lab, AV-Comparatives. AV-Comparatives is an independent test lab, known for rigorous testing of security software. In its annual summary report, AV-Comparatives has named AVG Antivirus FREE as a Top Rated Product for 2018, having received the Advanced+ Award in all six tests to which it was subjected. One of the standout features identified by reviewers was AVG’s clear interface which ‘makes it easy to find essential functions’. In addition, AVG also won the Gold Award for Malware Protection. Every year, AV-Comparatives tests about 18 Windows compatible security products as part of its annual security report. All products were tested on the ability to: protect against real-world threats, identify malicious programs, provide protection without slowing down the PC, and remove malware that had already infected a PC. AVG Online Security is a leading provider of software security products for families and individuals who want carefree connected living. AVG's award-winning consumer portfolio includes internet security, performance optimization, location services, data controls and insights, and privacy and identity protection, for PCs and mobile devices. For more information, visit www.avg.com. Privacy | Cookies | All third party trademarks are the property of their respective owners. | © 1988 - 2019 Copyright Avast Software s.r.o. All rights reserved.